Every business decision you make has important implications. Your choices will determine the success of your company and can be the deciding factors in whether or not your business grows. A crucial decision you will have to make at some point regards which businesses you will work with. This is especially true if you own a company that deals with maintaining and storing physical products and goods. 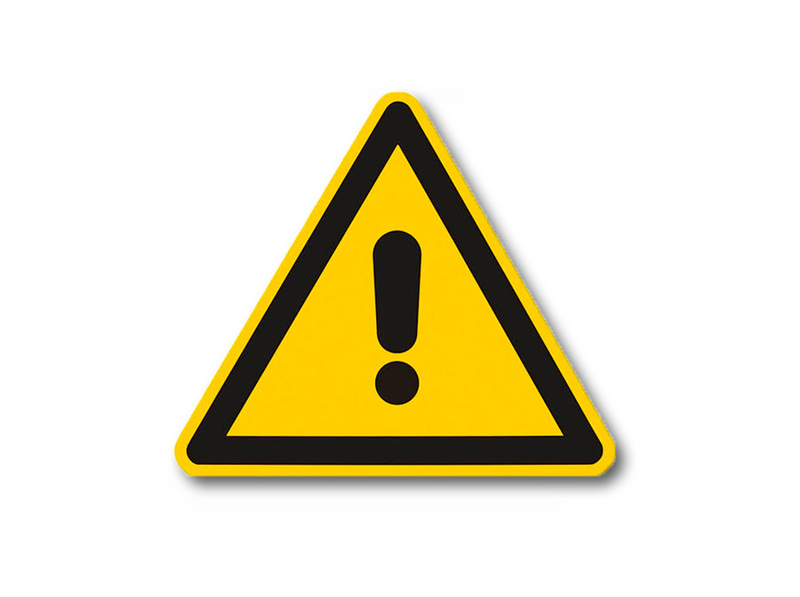 In that instance, you want to find a reliable business that you can purchase protective packaging from. 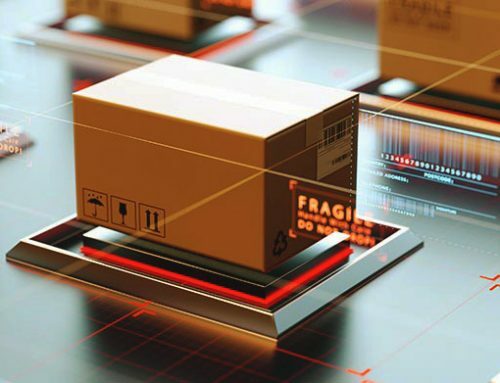 Your business reputation and sales success depend on storing and delivering physical products in top condition, which is why EDCO Supply Corporation offers a clear cut advantage. We have been in business since 1954 and have learned what it takes to form mutually beneficial relationships with our valued customers over the years. The EDCO Supply Corporation advantage relates to experience, reliability, and value. 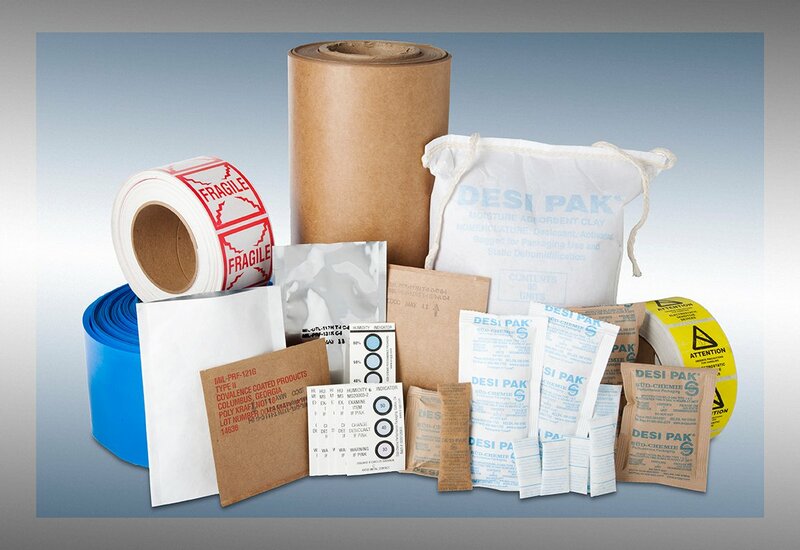 We offer military specification protective packaging to meet any of your own unique business needs. 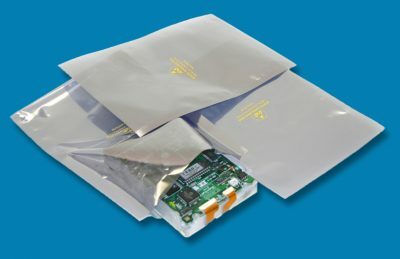 Our products like VCI bags, VCI paper, desiccant packs, and moisture barrier bags are products that you can rely on, day in and day out. Our manufacturing is based in Brooklyn, NY, and we are a family owned business. Our product line has continuously grown over the years, which means we can definitely provide a protective packaging solution for you. You can visit our website to learn more. When it comes to protective packaging, you want to find a supplier that offers the highest quality materials at the lowest possible price. 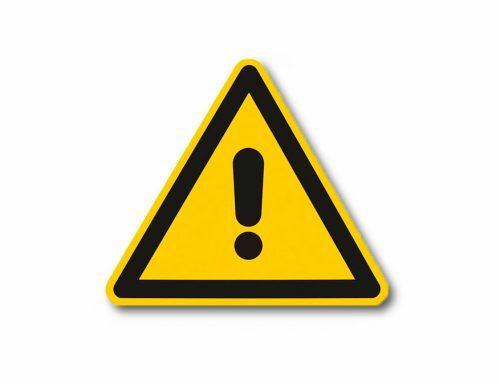 EDCO Supply Corporation offers protective packaging that is individually inspected and shipped with a signed certificate of compliance, so you can rest assured that you are receiving a high-quality storage solution. Our customer service representatives are professional, knowledgeable, and friendly. That means they can handle any questions or packaging issues you are having in a simple and straightforward manner. 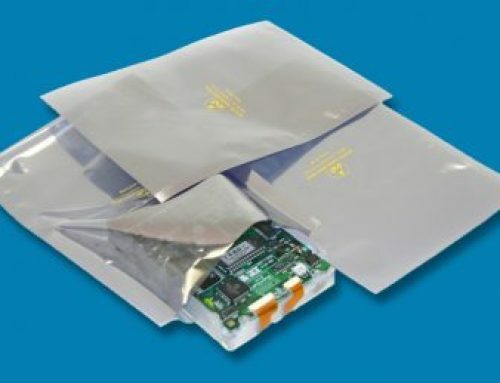 They can help you understand the differences between products like moisture barrier bags and VCI bags so that you receive exactly what you need. 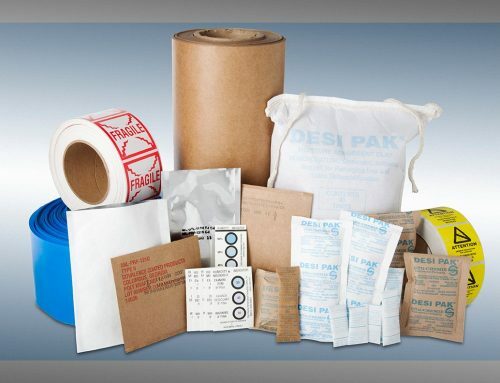 If you have military contracts, our customer service team can walk you through the exact protective packaging products you need so that it meets all of the strict military requirements. The EDCO Supply Corporation advantage is something that must be experienced. 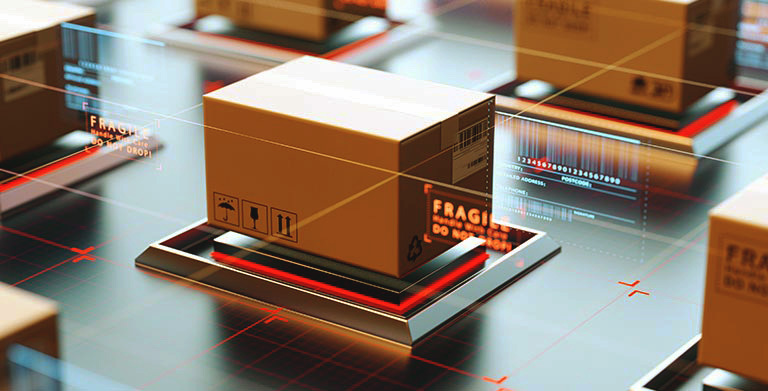 We look forward to providing you and your business the highest quality protective packaging on the market and forming a long-term mutually beneficial business relationship.